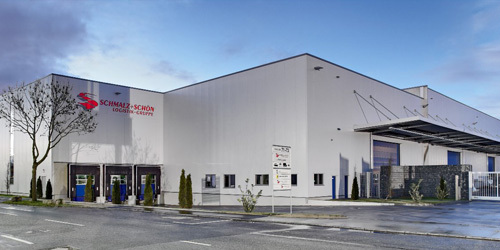 The SCHMALZ+SCHÖN Logistics Group covers its comprehensive range of services via a wide array of highly qualified subsidiary companies. All these companies are fully specialised in their respective market segment and are led by strong personalities who think and act passionately and courageously in an enterprising way. This means our locations are not involved in any rigid group construct. So that we can flexibly adapt to local circumstances, the market and the needs of the customer, we have always focussed on regional strategies and the free development of our group companies – with their own visions, ideas and tools.